Grid yoke 2 gang from the Hager Sollysta range. Frames for white moulded and decorative raised plate ranges. 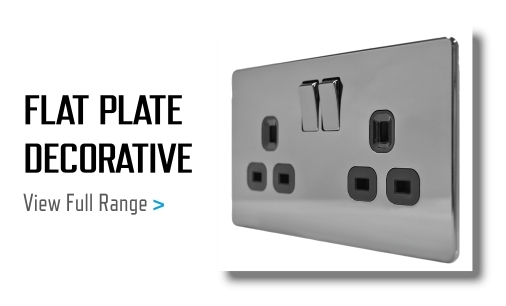 Sollysta grid with its shallow profile and extensive range of modules is perfect for personalising your installation. 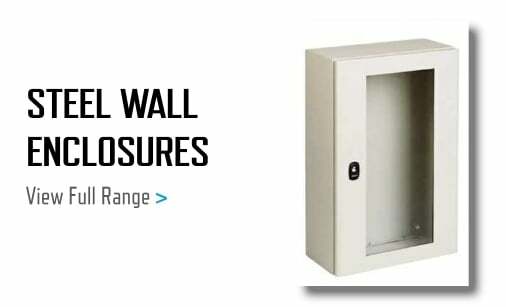 With robust frames designed for easy access to the terminals and modules that clip in and out from the front with ease, it is ideal for both commercial and residential applications.